The Revolution Porsche team have a wealth of experience of successful IMS bearing upgrades using the Single Row Pro IMS Retrofit. Designed by Flat 6 Innovations and LN Engineering specifically for 2000-2005 Porsche Boxsters and 911s, the Single Row Pro IMS Retrofit features an angular contact, dual row ceramic hybrid ball-bearing that boasts a 90% greater load capacity than the factory fitted IMS bearings from those model years. We believe it is by far the best IMS Solution on the market because it offers reduced wear and a longer service life, while also eliminating the possibility of the notoriously problematic factory fitted bearing failing and causing catastrophic engine failure. Why is the Single Row Pro IMS Retrofit so effective? Engineers identified the fact that the single row bearing used from 2000 to 2005 only had half as much load capacity as the dual row version used on earlier models. This proved to be a major contributory factor to the unusually high number of IMS bearing failures in 986 Boxsters, 996 911s and a few of the very early 987 Boxsters. 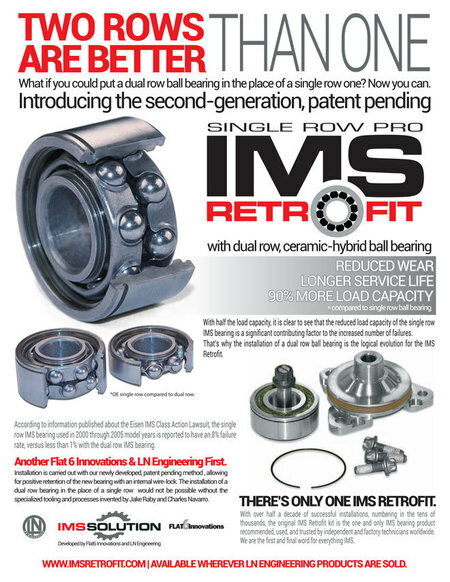 The dual row ceramic hybrid ball-bearing solution developed for the Single Row Pro IMS Retrofit has a vastly improved load capacity over the standard IMS bearing, eradicating this potential cause of a costly bearing failure. How much does the Single Row Pro IMS Retrofit cost? At Revolution Porsche, we pride ourselves on offering the best value for money pricing for Porsche owners and that extends to IMS bearing replacement. The prices detailed below are for our team to supply and install the replacement IMS bearing, and are subject to VAT at 20%. Does my Porsche need an IMS bearing replacement? 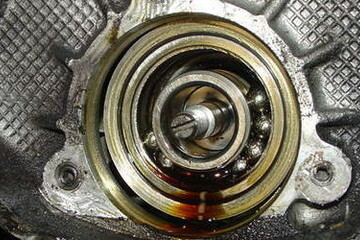 IMS bearing failure has the potential to be one of the most expensive problems Porsche owners can encounter, as it can lead to catastrophic engine failure or a range of components being damaged by debris in the engine oil. Sometimes, there are some clear warning signs that the bearing is failing, which will give you the opportunity to have it replaced with a superior retrofit product before serious damage is done. If you spot any metallic debris in the filter while carrying out an oil change and there is an oil leak at the rear of the engine, there is a possibility the IMS seal and bearing is failing and that your Porsche may need an upgrade. As soon as you spot the problem, call Revolution Porsche on 01484 717342 for some advice. Do not drive the car until it has been inspected by a trained Porsche technician, as you could cause significant damage to the engine. We can arrange recovery to one of our workshop, if necessary, and one of our Porsche specialist technicians will inspect your car and let you know whether the bearing needs to be replaced. If you own a 2000-2005 Boxster or 911 and are worried about the possibility of an IMS bearing failure and a substantial repair bill, give us a call about having a Single Row Pro IMS Retrofit upgrade as a preventative measure. Why choose Revolution Porsche for an IMS bearing upgrade? Our fully trained Porsche technicians have a long track record of successfully completing IMS bearing replacements and are equipped with the specialist tools required to fit the Single Row Pro IMS Retrofit. In addition to expertise, we pride ourselves on offering value for money and an exceptional level of customer service. 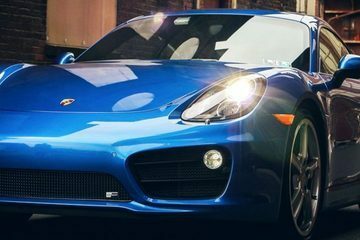 When necessary this can include use of a courtesy car while your Porsche is in the workshop and, if you are travelling a long distance to bring your car to us, a discounted rate at a local hotel. You can see the results of our customer-focused approach in our testimonials and our reviews on Facebook and Google. If you have any questions about IMS bearing failures and replacements, or want to book your car in for the upgrade, please contact Revolution Porsche on 01484 717342 or via the website. 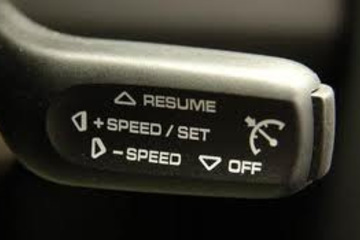 Relax with cruise control for your 996, 997, Boxster or Cayman.